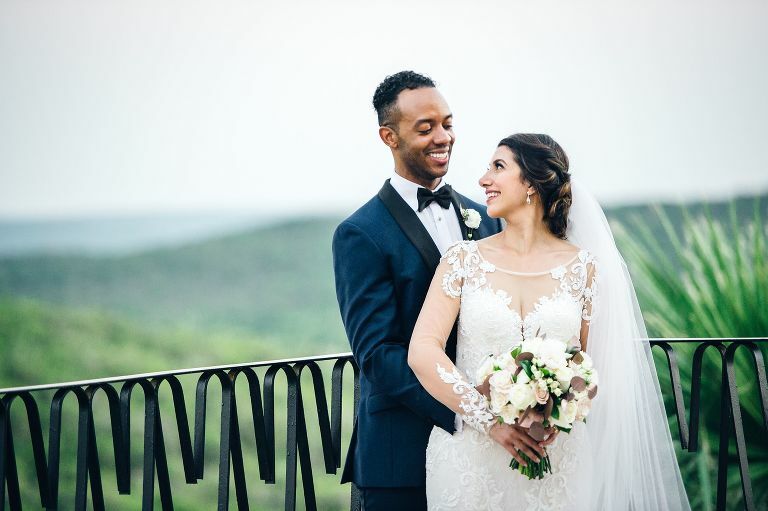 The stars aligned for this lovely Longhorn couple! 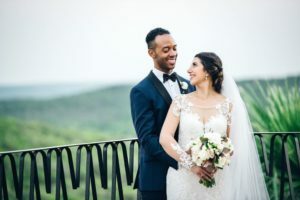 After meeting in college, then reconnecting years later, Nazli and Even decided to hold their wedding at Villa Antonia. The rose gold accents went beautifully with the September skies. 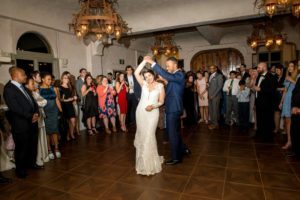 Their ceremony was on the Lakeview Terrace. Dining and toasts on the Chapel Terrace. 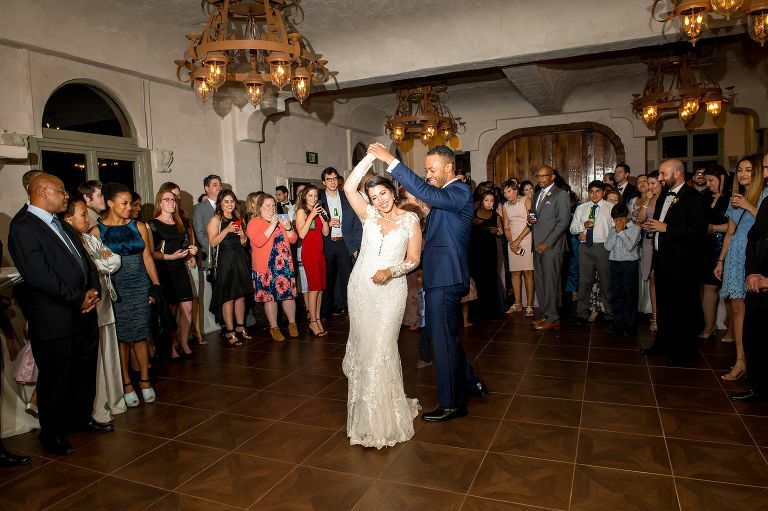 Friends and family danced the night away inside the Chapel before the sparkler send-off! 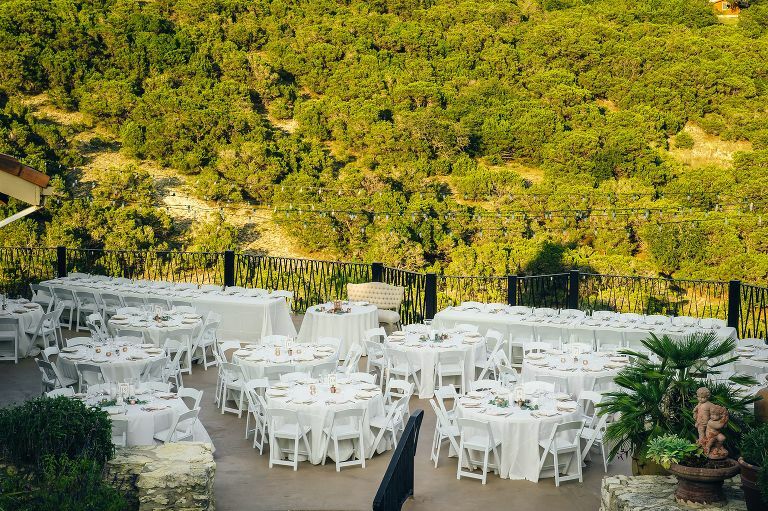 Sweetheart Table setup on the Chapel Terrace. 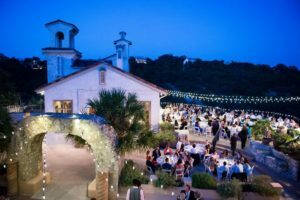 Indoor Dancing and Outdoor Dining. 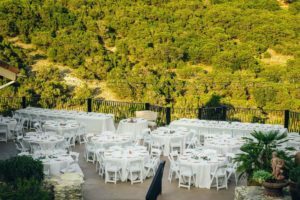 Outdoor Ceremony on the Lakeview Terrace.